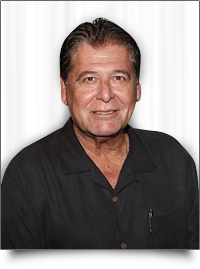 A tribal member of the San Pasqual Band of Mission Indians, Joe has served as the San Pasqual Casino Development Group, Inc. President and Chief Executive Officer since November 2004 and as a casino executive committee member to the general council of the band from November 2003 to February 2005. Joe retired as a decorated police sergeant for the San Diego Police Department after over 23 years of service. 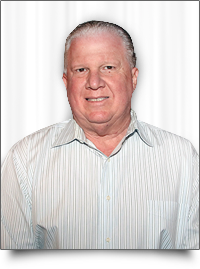 Al has served as Vice President of the San Pasqual Casino Development Group, Inc. since November 2004 and as a casino executive committee member to the general council of the band from November 2003 to February 2005. Al is also a member of the San Pasqual Band of Mission Indians. 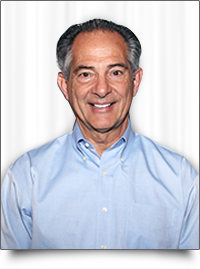 Al was previously employed by the J.R. Simplot Company from 1978 to December 2004, where he rose from a Regional Sales Manager to the Vice President of their avocado business. 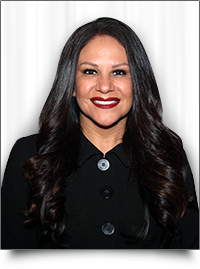 Leilani Marquiss is currently the Vice President of Finance & Chief Financial Officer of Valley View Casino & Hotel. She also serves as Treasurer/Director for the San Pasqual Casino Development Group, Inc. Leilani is responsible for all the casino’s financial functions including accounting, audit, treasury, corporate finance and cash operations. Her career spans more than 20 years of varied experience in financial management, business leadership and corporate strategy. Prior to becoming the casino’s CFO, she held the role of Director of Finance. 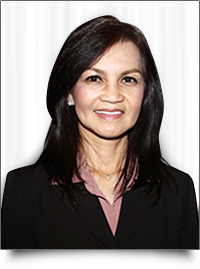 Leilani holds a Bachelor of Science in Accountancy and is a licensed Certified Public Accountant. Bruce Howard is currently the General Manager of Valley View Casino & Hotel. Bruce began his career in Gaming in the late 1980’s, including 11 years at Caesars Palace Las Vegas. Since 1995, Mr. Howard served as General Manager for The M Resort in Las Vegas as well as holding executive positions at the Ameristar Casino in St. Charles, Missouri; the Aladdin Resort in Las Vegas; Bally's Hotel & Casino in Las Vegas; Players Island Resort in Mesquite, Nevada; and General Manager of Valley View Casino & Hotel from 2003 – 2007. Bruce most recently served as Senior Vice President and General Manager of the Ameristar Casino Hotel Vicksburg in Vicksburg, Mississippi prior to rejoining Valley View Casino & Hotel as their General Manager in 2009. Judy has served on the San Pasqual Casino Development Group, Inc. board of directors since November 2004 and is currently the Vice President of Human Resources at Valley View Casino & Hotel as well as a member of the San Pasqual tribe. Judy has an impressive career history with over 26 years of human resources experience. She began her career in 1981 as a Personnel Representative and was later promoted to Benefits Representative at Hewlett-Packard Company in San Diego, where she was responsible for the benefit administration of over 2,500 employees. In 2001 Judy joined the team at Valley View Casino & Hotel before it even opened to the public as a Benefits Administrator, where she implemented the casino's team member benefit plans. Judy also worked as Valley View Casino & Hotel's Employee Services Manager, Human Resources Manager and Director of Human Resources before her promotion to Vice President of Human Resources. 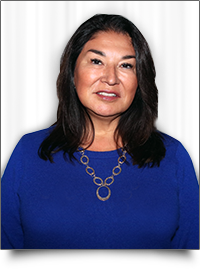 Jenny has served on the San Pasqual Casino Development Group, Inc. board of directors since November 2004 and is also a member of the San Pasqual Band of Mission Indians. Jenny has also been employed for 24-Hour Fitness since 1999 as a Business Analyst, currently supporting a production membership agreement system for over 400 locations nationwide. Jim Kesaris joined SPCDG in 2015 and serves as a Director as well as the CFO for the San Pasqual Band of Mission Indians’ tribal government. Jim has over 25 years of multi-industry experience encompassing public accounting, business consulting, financial services, manufacturing, and professional sports and entertainment. He is proficient in developing and executing strategic plans and operational infrastructures to safeguard company assets, maximize cash flow, minimize working capital risk, and control operating expenses. Jim holds both a BS in Electrical Engineering and an MBA from the University of Illinois at Urbana-Champaign. Upon graduation, he joined the public accounting firm of Arthur Young & Co., and earned his CPA certificate. 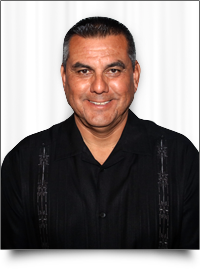 Anthony Ochoa has served on the San Pasqual Casino Development Group Inc. Board of Directors since 2016. He is also a tribal member of the San Pasqual Band of Mission Indians. 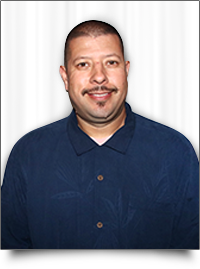 Anthony was employed with Valley View Casino & Hotel from 2001 to 2014. Prior to joining the team at Valley View Casino & Hotel, Anthony gained experience in the entertainment field with stage lighting and sound in Los Angeles, California.